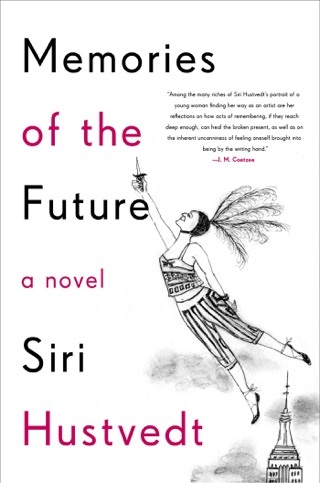 A starred or boxed review indicates a book of outstanding quality. 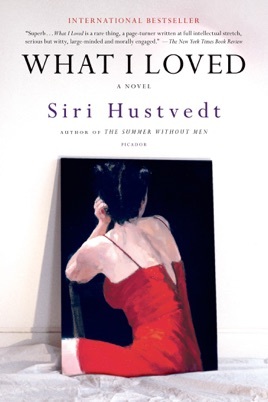 A review with a blue-tinted title indicates a book of exceptional importance that hasn't received a starred or boxed review.WHAT I LOVEDSiri Hustvedt. 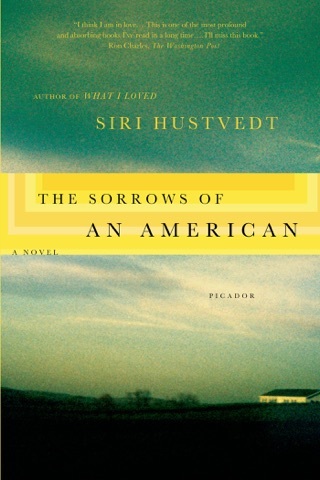 Holt, $25 (384p) The ardent exchange of ideas underlies all manner of passionate action in Hustvedt's third novel (after The Enchantment of Lily Dahl), a dark tale of two intertwined New York families. 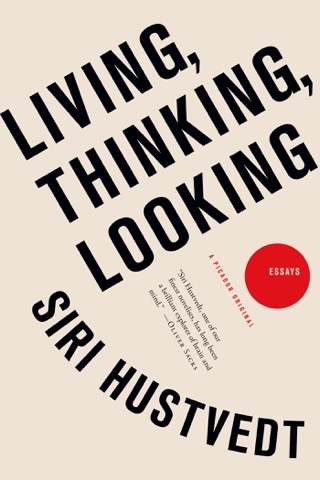 "What is memory's perspective? 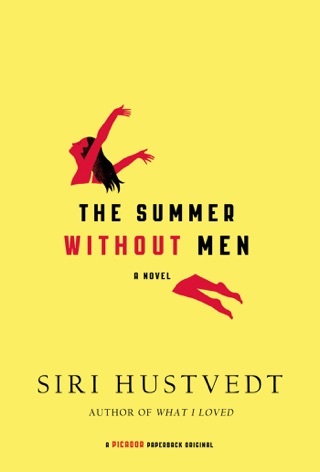 Does the man revise the boy's view or is the imprint relatively static, a vestige of what was once intimately known?" So muses Columbia University art historian Leo Hertzberg as he recalls the love affair between artist Bill ("Seeing is flux") Wechsler and his model/second wife, Violet, whom Leo secretly loves almost as much as his own wife, Erica. Leo and Bill become friends when Leo buys a huge portrait of Violet, the first painting Bill has ever sold, and the two are inseparable ever after. Erica and Bill's first wife, Lucille, give birth to sons in the same year and, soon afterward, the Wechslers buy a loft in the same SoHo building. When the boys are four, Bill and Lucille are divorced, and Bill marries Violet. Linked by their love of art and language (Erica is an English professor and Violet a Ph.D. student with a specialty in 19th-century forms of madness), the two couples talk insatiably about art and life, celebrating triumphs and weathering tragedy together. In its second half, the novel shifts into the terrain of the psychological thriller, as Bill and Lucille's son, Mark, a dangerously charming boy, grows up and slips into a sinister New York club scene. 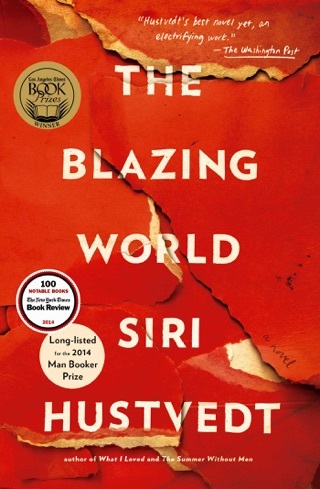 So solid and complex are Hustvedt's characters that the change in pace is effortlessly effected the plot developments are the natural extension of the author's meticulous examination of relationships and motives. In considering Violet, Leo observes, "Unlike most intellectuals, didn't distinguish between the cerebral and the physical." 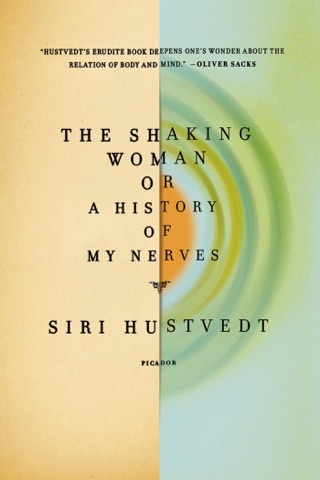 The same distinctions are blurred in this gripping, seductive novel, a breakout work for Hustvedt. Author tour.